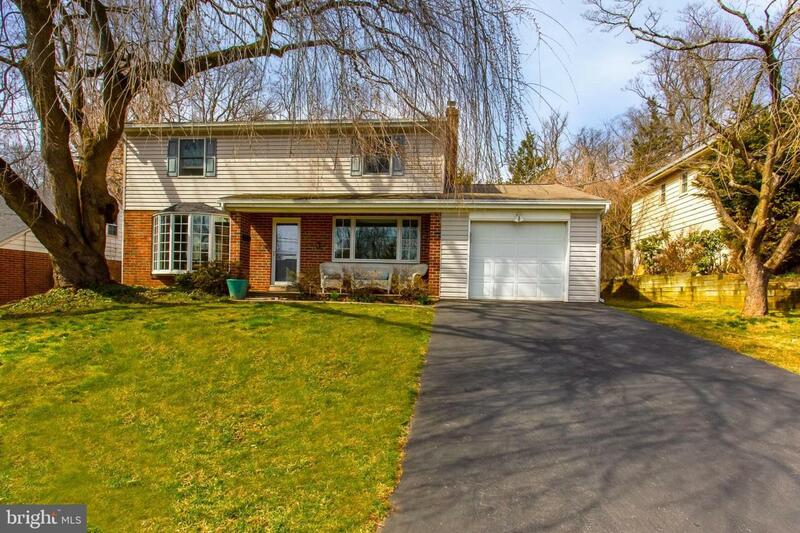 Move right into this spacious and light filled 4 bedroom colonial home on one of the few cul-de-sac streets in Narberth! The open floor plan offers new hard wood floors throughout with a perfectly placed powder room and a coat closet. Welcoming you just inside the front door is a cozy family room with a fireplace and large window. 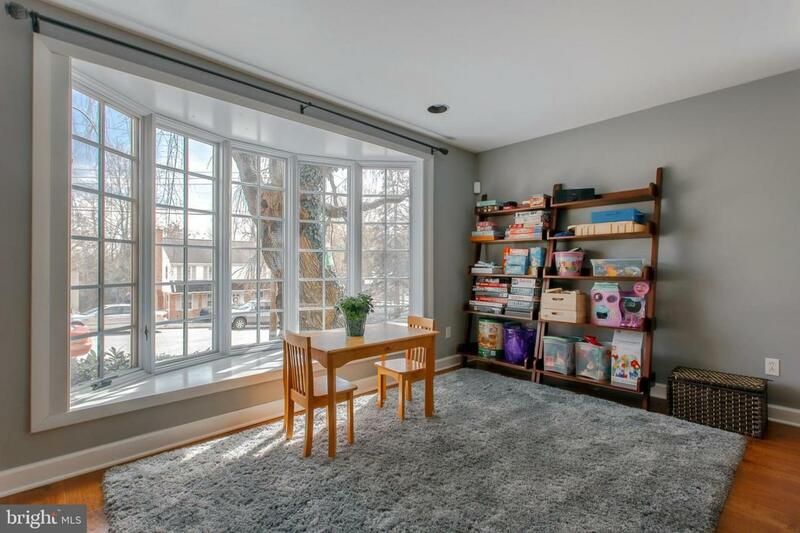 There is also a spacious and open concept living and dining area with a large bay window opening to the street and with sliding doors opening up to a hard-scaped patio that overlooks the large flat fenced yard. This house has great flow, with easy access to an updated and large bright white eat-in kitchen with pantry and gas range. The kitchen adjoins the laundry room, home office, and also has access to the garage which is great for storage. 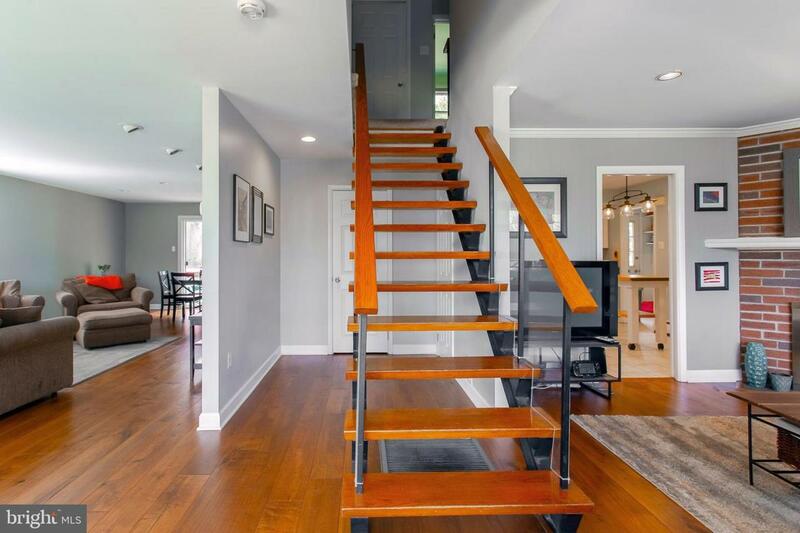 An open and modern staircase leads to the 4 bedrooms. The large master suite has ample storage with a wall of closets and an updated master bath. Three additional bedrooms have access to the hall bath which is updated and offers a tub and shower. 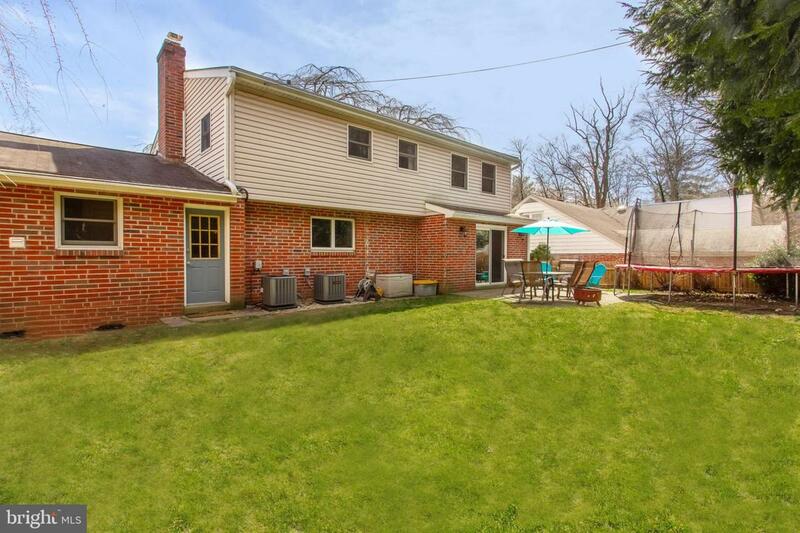 Don't miss this house with a driveway in a premium location which is walking distance to all Narberth has to offer, plus the regional rail line which is an easy commute to Center City Philadelphia.